chipsNwafers.com aims to put together all the information that would help the electronics design engineers to create the best and simplest product designs at minimal cost. These designs would necessarily use chips and wafers — of the electronic kind. Hence, the name. The website has been created with just ONE goal in mind — to help electronics design engineers discover the latest and the right components for the application they are working on. So it primarily carries extensive and insightful reviews of electronic components. These are indexed application-wise so that they can be located easily on the website. Each review is based on the Press-release sent in by an organisation. It highlights the key benefits of the various components, while doing away with unnecessary marketing jargon to make it simple and easy to comprehend. That’s it. Other content on chipsNwafers.com, such as indexed lists of reference designs or technology news, adds value to the primary content to help achieve the goal of the website: Design. Electronics. Better. Over the last five decades, the EFY Group has become synonymous with information on cutting-edge technology. Today, this renowned media group is spread across eight cities of India and caters to over two million techies spread across the globe. The online communities of the group provide tech content to readers from all across the globe. 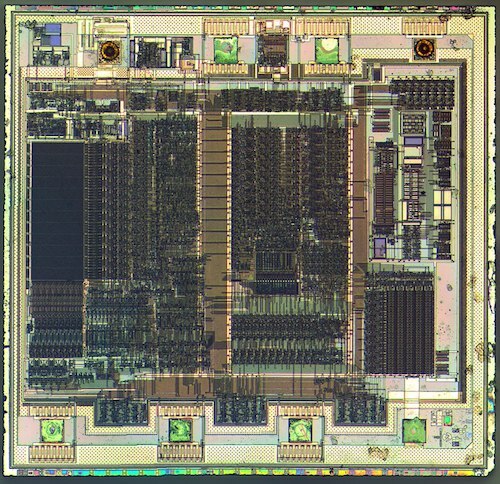 The group’s online portfolio includes some global leaders, like, electronicsforu.com, opensourceforu.com, chipsnwafers.electronicsforu.com, test.electronicsforu.com, smart.electronicsforu.com, electronicsb2b.com and eleb2b.com. Plus, the company manages six social media (Facebook) communities, which are global leaders in their respective domains. 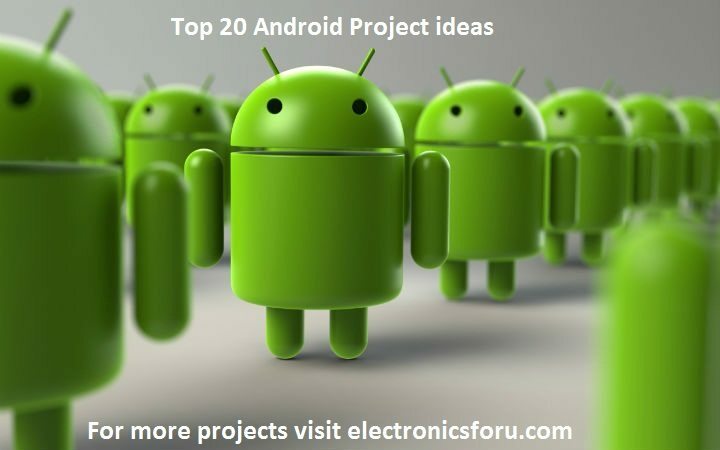 These include EFY’s Electronics Design Community, Open Source For You, and EFY’s Electronics Test Community, Electronics of Things, Engineering Jobs For You, facebook.com/tablets.india. Recently, EFY launched digital editions of its publications to make them easily accessible to readers all across the globe. 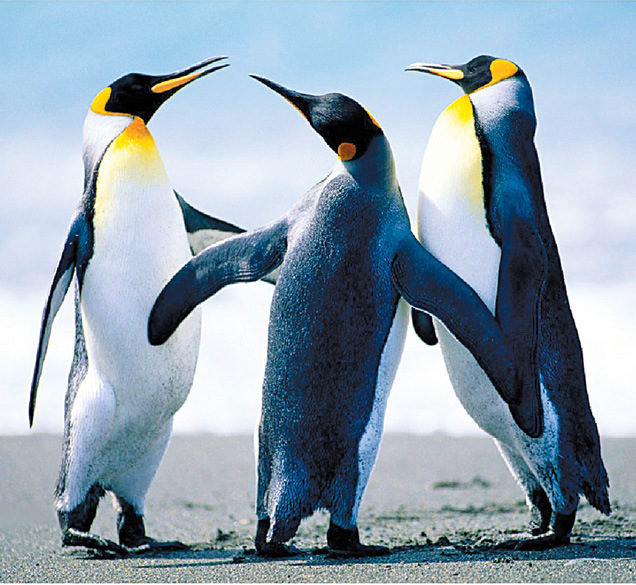 While EFY Group has been organizing events since 2004 when it launched LinuxAsia (now called Open Source India), its events division got fully established with the launch of Electronics For You Expo in 2011. Now, the group boasts of a strong portfolio of events including India Electronics Week (IEW) and Open Source India. Starting 2015, EFY has started organizing many co-located events under the umbrella of India Electronics Week. For the first time in 2017, IEW has played host to seven co-located shows including EFY Expo, IoTshow.in, LEDAsia.in, E-rocks, T&M India, Raksha India and DIY Expo. EFY has set itself the target of empowering and helping 10 million techies, across the globe by 2018, and it’s investing heavily on growing the online communities and increasing the number of readers of its digital publications to achieve the goal.